I feel so amazingly lucky to be able to get to know such wonderful people, so thankful that my photography has allowed me to do just that and this couple is a prime example. 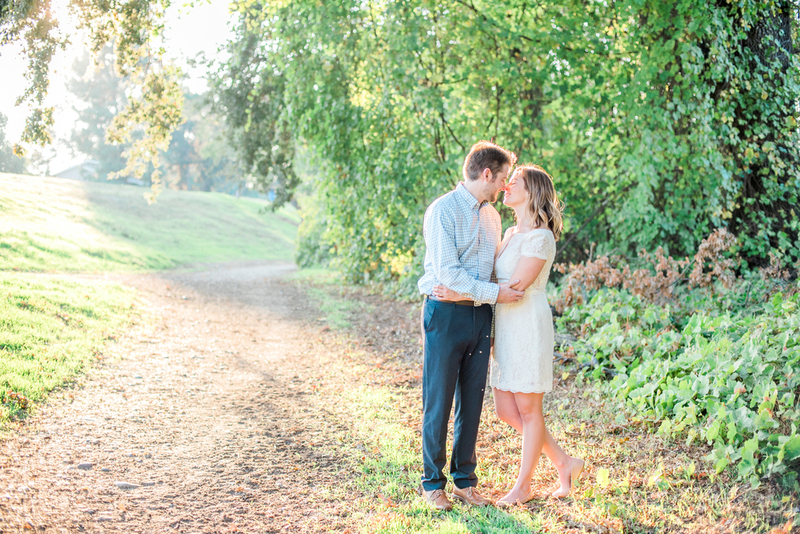 I loved getting to know Ian and Rina and their love story.These two are just smitten for one another, it was beautiful to capture the natural connection between the two. I am incredibly excited to be the one who captures their big day next year! Congrats Ian and Rina on this exciting new chapter!